The Wolfman (1). fan art I created a number of years geleden for the classic Universal film - The Wolfman. 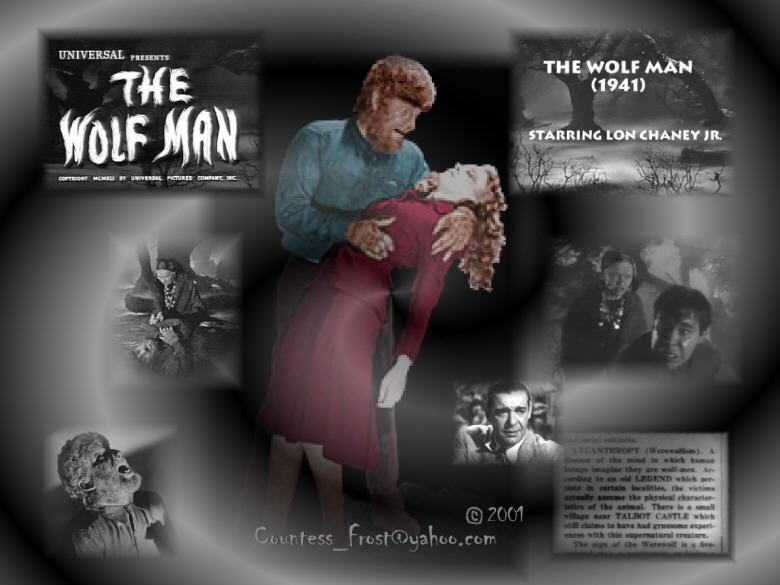 HD Wallpaper and background images in the Werewolves club tagged: werewolves wolfman lon chaney movie fan art thecountess. This Werewolves fan art might contain anime, grappig boek, manga, cartoon, and stripboek.